At CSA Balloons, we believe that our clients deserve the best. 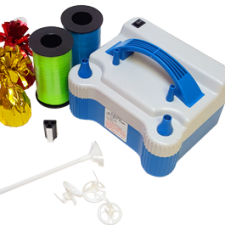 For this reason, we have designed the most accurate balloon printing machines currently available on the market. The quality of our print is highest in the industry, making us the LEADING custom printed balloons manufacturer in North-America. 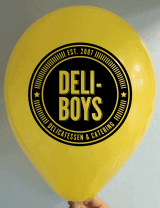 Our custom balloons are renowned for their quality, clarity, accuracy and size of prints! Parades, corporate events and trade shows—nothing says merriment like beautiful custom printed balloons. Our Atlanta customers come from all walks of life. From an engaged couple wanting to dazzle their potential guests by sending them a personalized balloon printed wedding invitation, to a department store looking to promote the grand opening of their newest establishment, all can see the appeal in ordering their custom printed balloons from the best printing company in Atlanta. Contact us for a quote today. 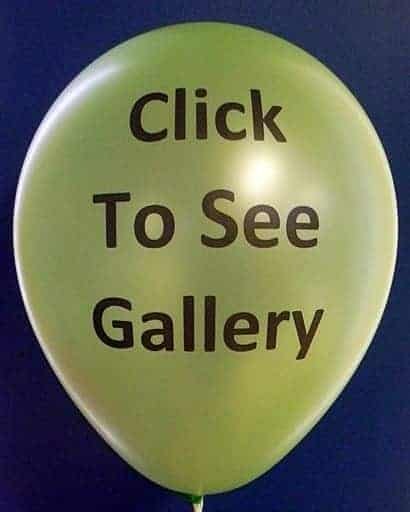 Our wide range of balloon choices, the top-quality of our print, and the expertise of our staff will surely impress you. 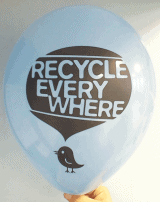 Want to add a tag line or an event-specific message to your balloon? 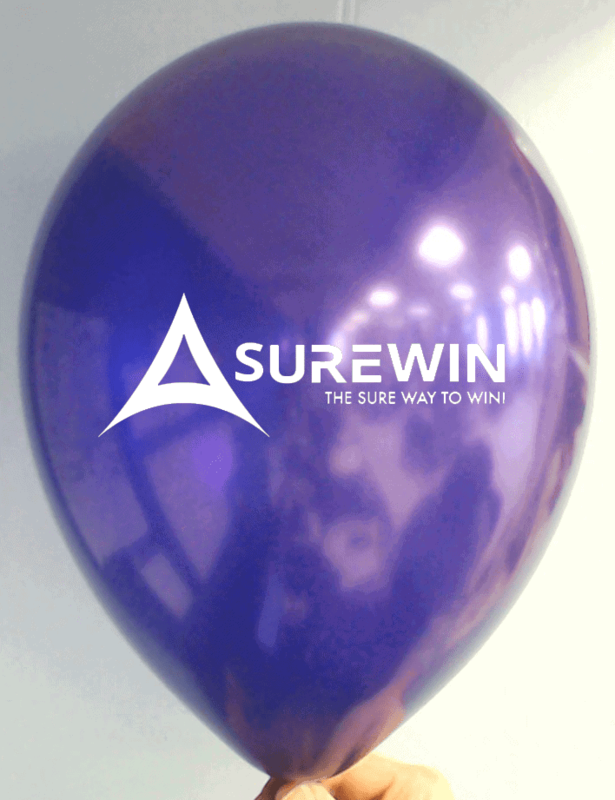 Why not opt for the double sided custom printed balloon and get the best out of your investment! Our countless amount of colors and balloon styles will make the creative possibilities endless. Let our expert graphic designers work with you to create an item that will best suit your business. 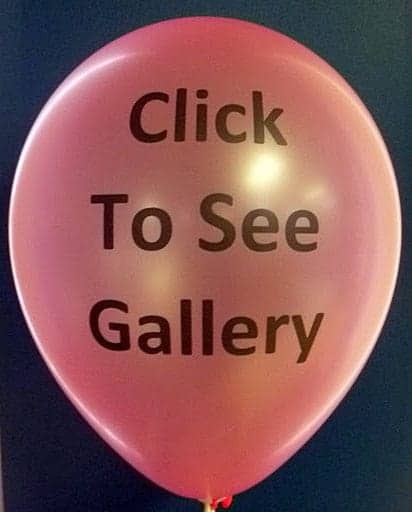 If you are a business owner in Atlanta looking to impress your customers contact us at 1-888-950-7878 and let us help you grow your business with our double sided custom printed balloons. Nothing says southern hospitality like the gift of customized balloons. Whether you are looking to enhance your event’s decorations or get a promotional item that will impress your customers, you are sure to get the best service with CSA Balloons’ premium products, expert decorators and qualified, friendly staff. Contact Atlanta’s best custom balloon printing company and put a spark in your next celebration! 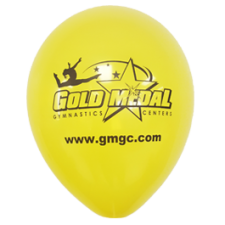 If you are hosting a sports event in Atlanta, you absolutely need to enhance your participants’ spirit with our custom balloon decorations. Whether you are looking to promote or simply enrich the decor of your event, CSA Balloons will provide you with the best balloon printing services and delivery in Atlanta. 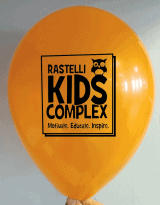 We offer the latest balloon products in all of Atlanta! Our expert staff is ready to make your sports event the most memorable. Choose from our wide range of styles, finishes, and colors to get the exact look you want. 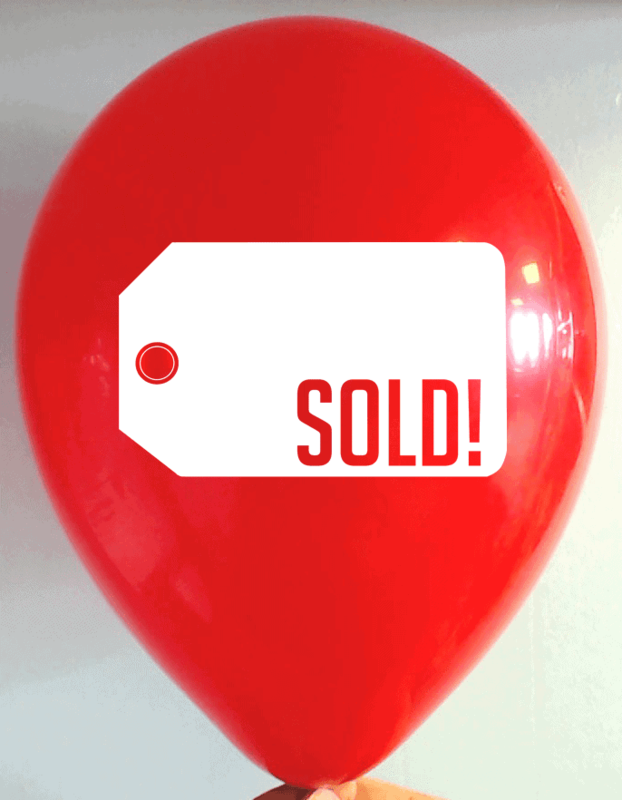 With us, you can also customize a message on your balloons for added value! 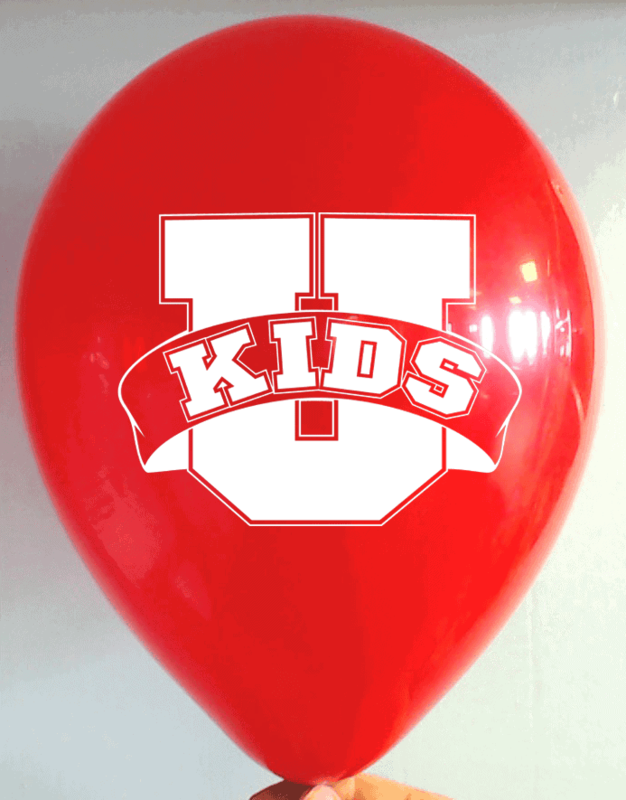 We have the right balloon printing services for you. Contact us today! Atlanta companies, let us help you promote your business! 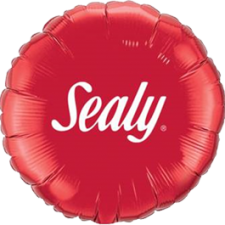 With our premium balloons and superior quality print, you are sure to make a lasting impression on your customers or potential customers. Do you have a sales event or a grand opening coming up? 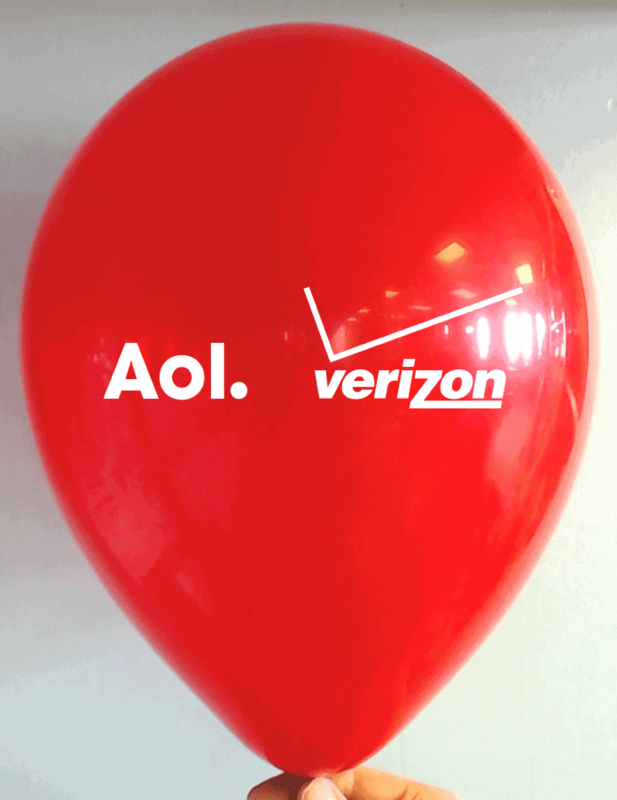 Custom logo balloons are the most loved promotional item. They generate an exceptional value to your brand with a very little upfront investment. 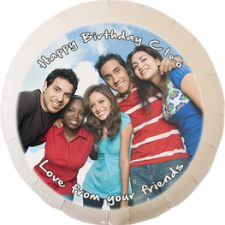 With CSA Balloons, you are sure to get the best balloon printing service in Atlanta. Our ultra-modern facilities allow us to offer the largest logo imprint of any balloon printer in the world. We can also add your web address or phone number to the image at no extra cost. 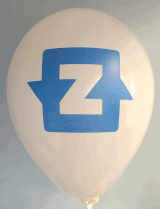 Contact us today and have us work with you to create the best promotional balloons for your business. Our wide collection of colors and finishes, and our natural, biodegradable latex balloons will make for the perfect finished product. Some of our clients have the world’s most valuable brands. 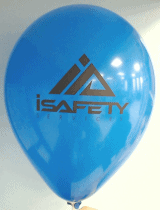 Promote your brand with the best custom balloon printing company on the market and get ahead of the competition. Get the best for your special occasion. Contact us today at 1-888-950-7878or click sales@csaballoons.com to send us your inquiry by email now. Received my order within days of placing it! Saved my Grand Opening and BBQ!